This short excerpt from Tolley's Tax Guide 2014-15 covers the change in basis of computing profits. New UK generally accepted accounting practice (GAAP) will apply from 1 January 2015. However, entities have the option to adopt these new financial reporting standards for periods ending on or after 31 December 2012. 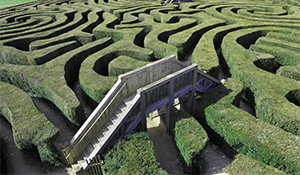 The change to new UK GAAP will have an effect on tax computations and will present some tax planning opportunities if the new standards are adopted early. Tolley's Tax Guide is a one-stop reference work written by experts in clear, concise English. Its logical structure and comprehensive analysis of the latest legislation makes it the premier choice for the successful tax practitioner. Access specialist insight from the top tax experts. 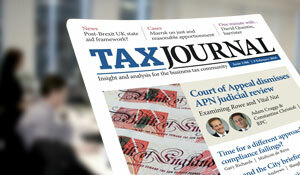 Tax Journal is the leading tax publication for the UK corporate and business community. Find out more.